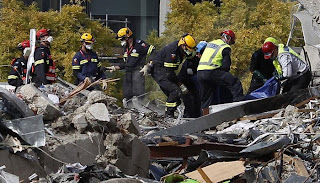 I've just read the most heartbreaking account of a 17 year old who has lost her parents and two siblings in Christchurch's February 22nd 6.3 Earthquake. I cried. I don't cry ... ever. There are so many real-life stories out there of tragedy and triumph and sadness and heroism and challenge and humanity. It's overwhelming and unbelievable and real and insane. Corsair Bay, Lyttelton, Brighton, Riccarton, Fendalton (Fen-Dalton if you live there and are a bit posh), Cathedral Square, The Avon, Ferrymead, Sumner, the gorgeous church my friend was married in (don't ask me where, the day was a happy blur). 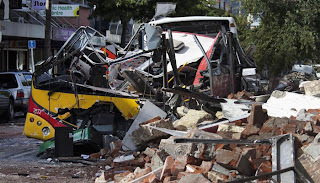 Christchurch will never again be this place I remember - so many beautiful, historic buildings are destroyed, lives lost, families distraught, injuries, sanitation and home stability and liquefaction issues. What can we possibly do living hundreds (and if you're overseas - thousands) of kilometres away? There is much. 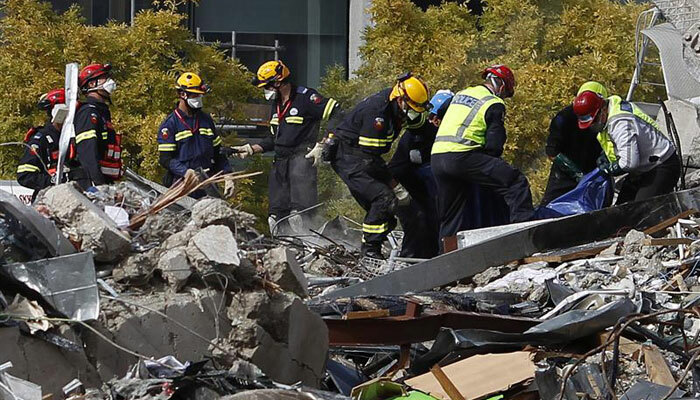 Please show your support in your own way - if social media is your thing - twitter, follow #eqnz, share on facebook, comment on survivors blogs, be there for people. If you're a 'maker' donate to amazing parent initiated Handmade for Christchurch for their Auctions, Keep an eye on FeltAid - their shop is looking to restart, Lil Magoolie is searching for donations for a special fundraiser. Don't 'make'? Buy... buy something from the aforementioned places. All of your $ will go to the people of Christchurch who need it most and you will get a beautiful item for your trouble. Just want to give $? 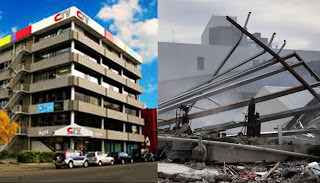 http://www.redcross.org.nz/ is the best place to go. No money but a spare analogue phone? Take it into any Telecom shop - they will get these to people in need in Chch so that those without power can at least have a working phone line (digital, ie plug into power, phones do not work for many homes currently) and keep in touch with family and friends. Thank you .... you are amazing. "He aha te mea nui o te ao? He tangata! He tangata! He tangata! Thanks Mel, there are lots of great ideas there to help. I've given to the trade-me ladies, donated money to the Red Cross and items are ready for FeltAid, and I still feel like I need to do more, such a helpless feeling. Thanks Mel for letting readers know how they can help. Christchurch as we know it will never be the same again. But it will be rebuilt by its people and will only become stronger because of it.